When you're ordering a large quantity of custom-designed shirts for a group event, one of the most important things to figure out is the correct size of each shirt. Your group may include individuals ranging from toddlers to adults over six feet tall. You want each attendee to feel comfortable during the event and, hopefully, to wear the shirt again, but a too-large or too-small shirt will be make this unlikely. To combat this potential headache, Absolute Screen Printing offers many different sizes, including men's big and tall screen tees. Ordering a standard-fit shirt in increasingly larger sizes isn't the solution for someone who may be taller than average, but not necessarily wider than average. 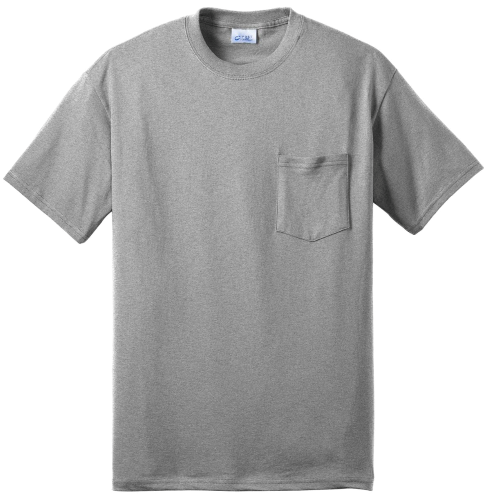 A tall custom-printed T-shirt takes this body type into account. With non-custom shirts, it can be hard to find your chosen style in every size. 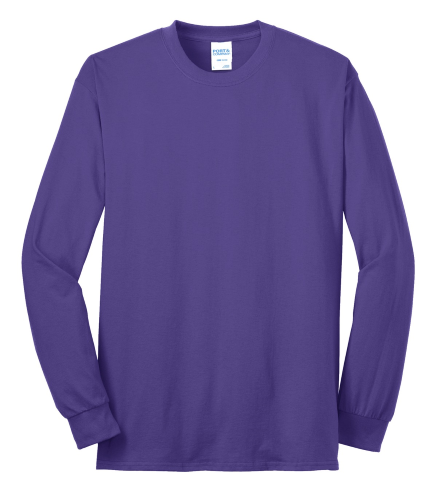 With our tall custom long sleeve T-shirts and short sleeve T-shirts, you can choose from dozens of different colors-the same colors offered for all other sizes. And each shirt design will look exactly as you want it to. With our custom tall tee printing, you can give everyone in your party a beautifully designed and affordable shirt they will want to wear more than once. 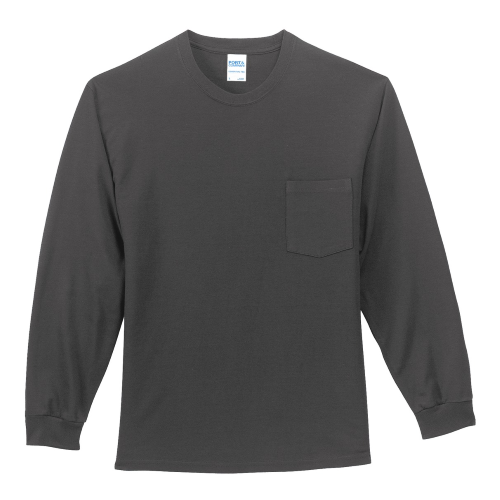 Look through the options below to find the shirt or shirts that fit your needs. 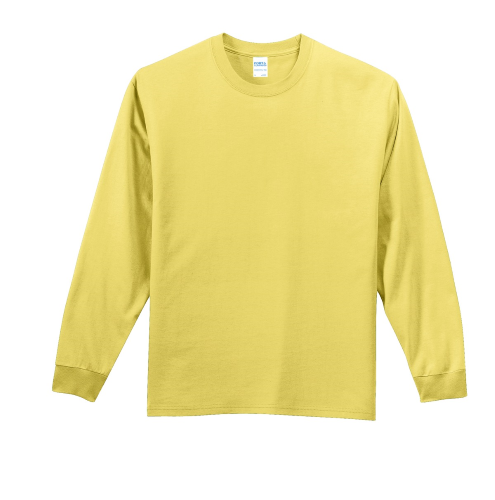 Once you choose the fabric and style, move to the design station to pick the shirt color and add whatever words, pictures, or symbols you want. If you have more questions about the designing or ordering processes, call us at 855.386.4443. 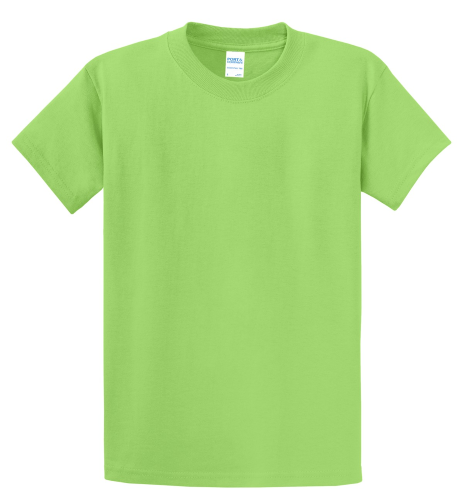 Absolute Screen Printing, order mens big and tall screen tees in a variety of colors. Learn more about our sizes and options on our website.